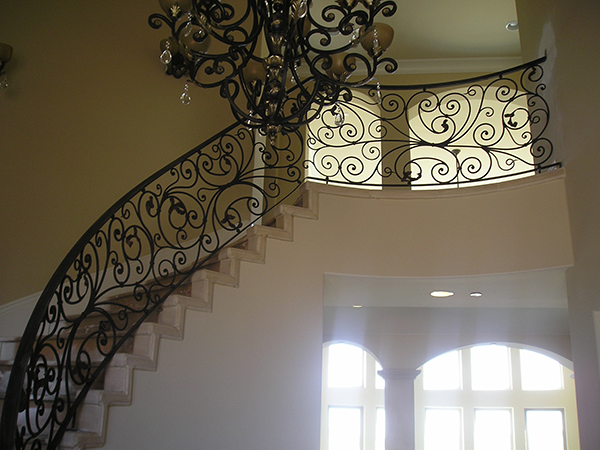 Call Linmoore today and discover why we are #1 for all Iron Gate, Iron Fence and Iron Railing Designs in Sacramento. 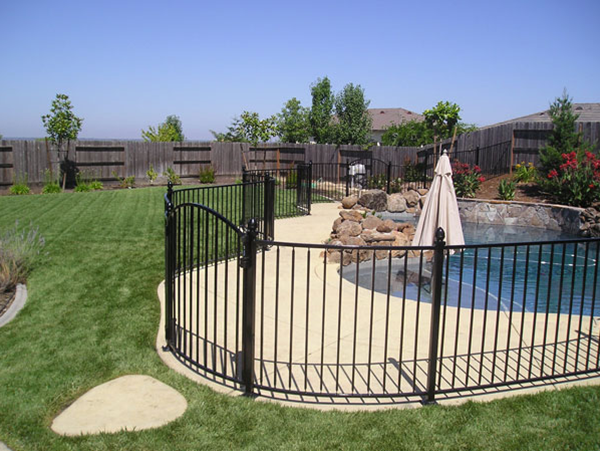 Linmoore Fencing is one of the premier providers of iron gates in the Sacramento, CA area. 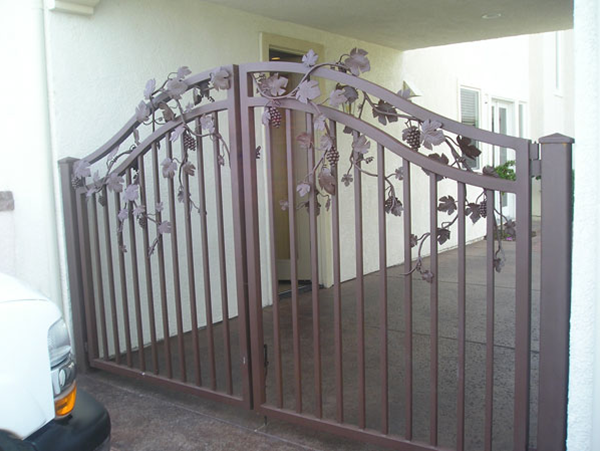 Why would you want iron gates on your Sacramento, CA home or business? Well, iron gates and iron fences are a useful and beautiful way to set your home apart from your neighbors, give yourself some security and privacy, and add a certain elegant touch to the home. What sort of iron gates does Linmoore Fencing provide? We offer the highest quality in all sorts of wrought iron gates, including swing gates, slide gates, and lift gates. Swing gates are iron gates that swing open, and are classic and elegant. They require the most room of all the gates, but give the most impressive look. Slide gates are iron gates that slide open, instead of swinging. They require a lot less room than swing gates, and many of our customers find them to be very convenient. Lift gates are the most space-efficient of all our iron gates. They are perfect for clients who do not even have enough room for sliding iron gates, but who want the elegance and impressive appearance of wrought iron gates, as well as the increased security that comes from knowing that you can lock your gate and keep out all intruders.